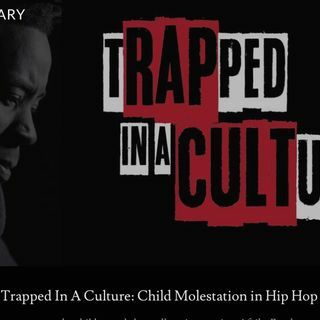 Chicago-based journalist and ... See More researcher Leila Wills guests on this episode to discuss her new documentary, ‘Trapped In A Culture: Child Molestation In Hip-Hop,’ which examines the claims against Bambaataa in detail, including interviews with his accusers and former Zulu Nation members. We discuss the ambiguity surrounding Bambaataa’s early days in The Bronx, and many aspects of his life story which appear to have been falsified. We also scrutinise the true nature of the Universal Zulu Nation, which many former members have described as being run more as a quasi-religious cult than as a social movement. Two of my favorite writers together for a great interview.Be sure to check out her book,"Farrakhan,The Movie"